Attention Hunters: Looking for that special place to hunt? 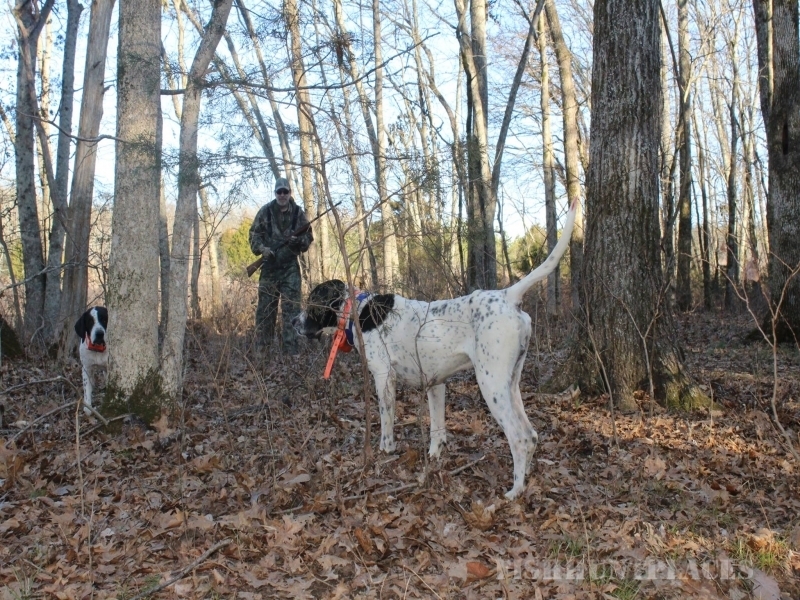 Vist us here at Dixie Quail, located in the small community of Lascassas,TN. Our preserve provides fast flying quail, pheasant and chukars raised in our natural native grass fields and woods. 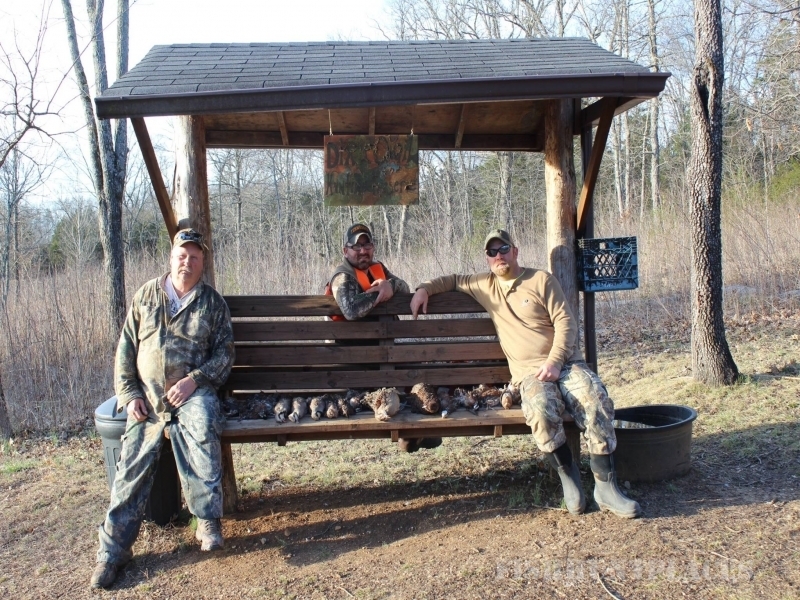 We have several reasonable hunting packages to choose from. 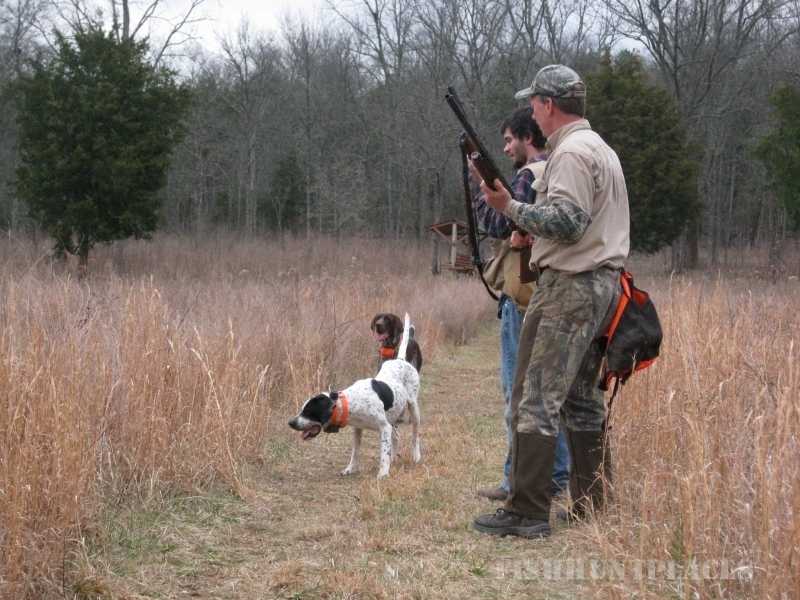 Dog training packages are also available for your personal hunting companion. Hunt with our guide and our dogs or bring your own. We are not just quail and pheasant….ask about clay pigeons, turkey, deer, rabbit and squirrel hunting opportunities. 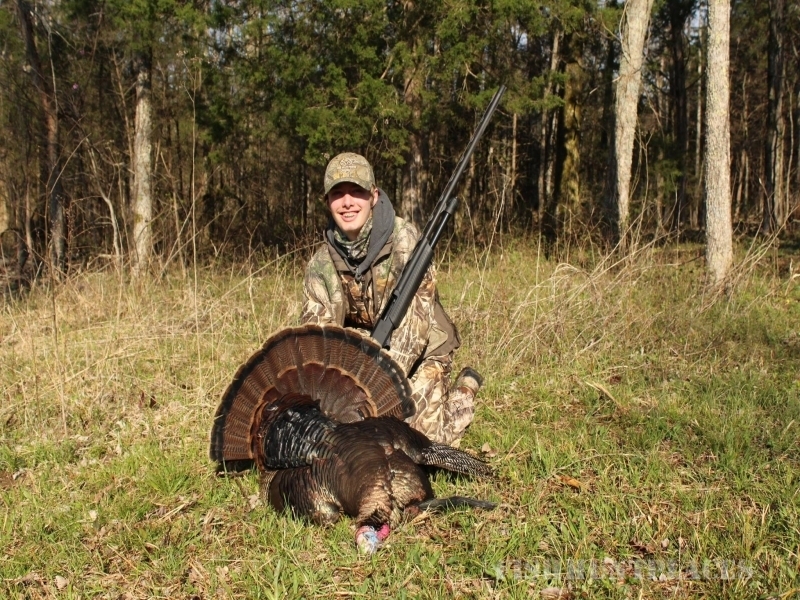 We specialize in youth and first time deer/turkey hunts, with accommodations to fit anyone’s needs. Call for details and to book your hunt today. 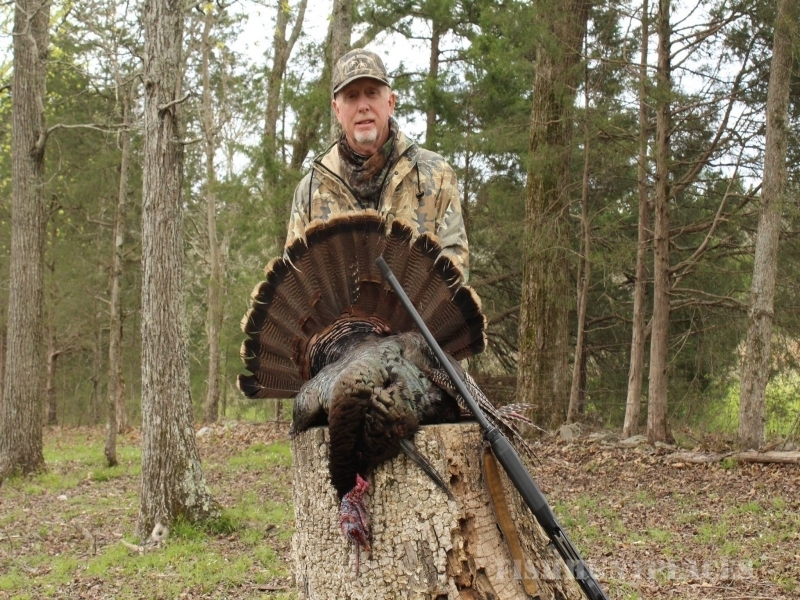 Call for 2015 Bird Hunt Pricing. This would be an excellent gift idea for any outdoorsman/woman in your life.